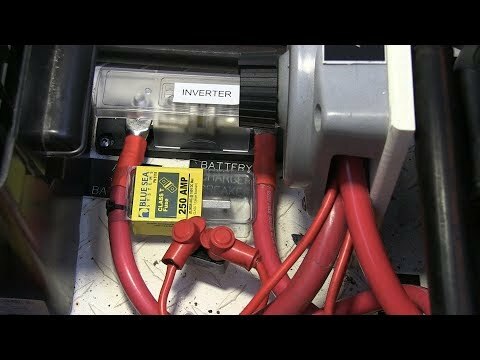 Does an Alternator Overcharge a Battery? 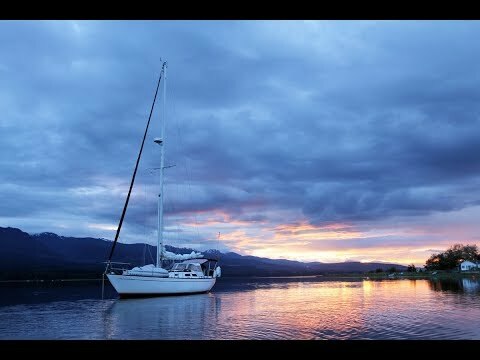 On a sail boat with both a start battery and house battery that is charged by the engine alternator, why do you not overcharge the start battery if the house battery is discharged and the alternator is putting out high charging due to the low house battery? This is interesting question. Since the house battery is discharged, most of the charge will go to the house battery. 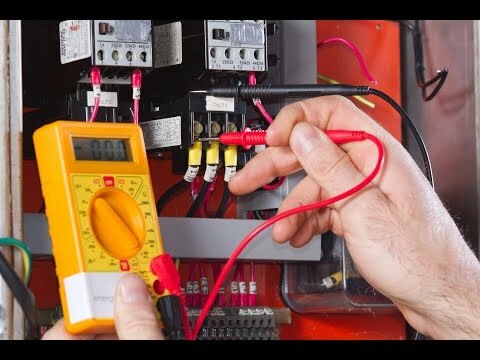 Once the house battery, is getting near full, the engine battery will start to experience a higher voltage then it might need. This slight overcharging of the engine would be a serious problem if the alternator is running 24/7 like many chargers. 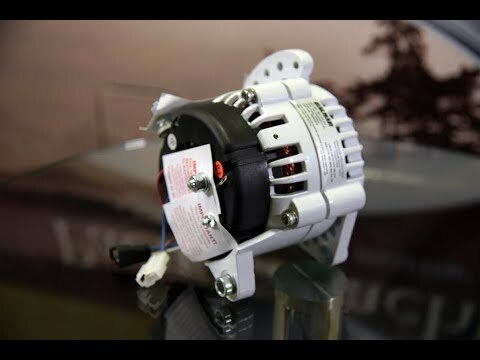 However, since the alternator rarely outputs for an indefinite period of time, the ‘overcharging’ is not really a problem. 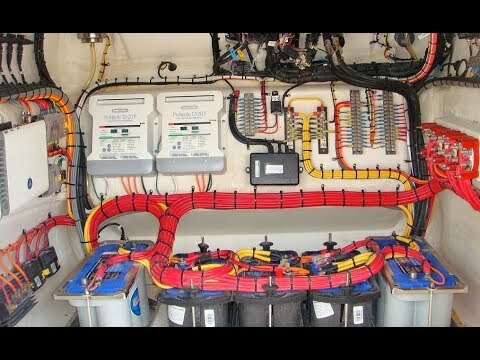 In an ideal scenario, you would want to want to have a dedicated alternator and regulator for each battery on board.